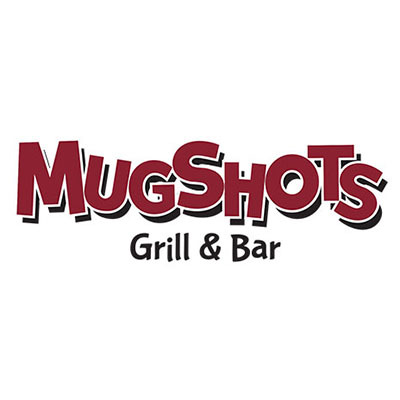 Mugshots Grill and Bar took off in Hattiesburg and can now be found across the Southeast. Mugshots offers huge and creative burgers, pasta, and salads in a relaxed atmosphere. Whether you're looking to catch the game on TV, try their peanut butter burger, or celebrate with friends and family, Mugshots is a choice everyone will be happy with. They also have rooms for private events.